Looking to have some waterfront fun? 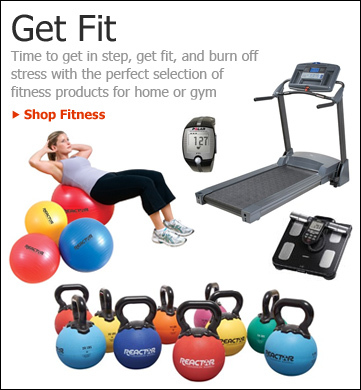 eSportsonline has a wide selection of swimming equipment to help you have a splashing good time. 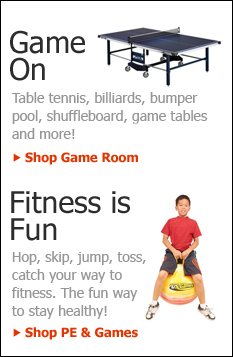 Whatever outdoor recreation or waterfront activities you enjoy, eSportsonline has you covered. 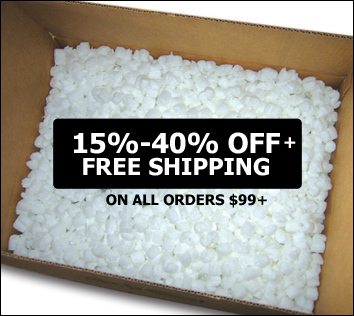 Order online today and receive free shipping on orders over $99.